Gain practical, classroom-ready teaching techniques that are supported by research. 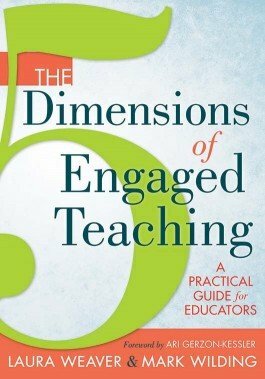 Discover how to incorporate meaningful classroom practices that support each of the five dimensions. Learn to collaborate with fellow educators to optimize engaged teaching outcomes.